He preached in independent congregations, and wrote over 500 hymns. His best known hymns are Alas! And Did My Saviour Bleed?, When I survey the wondrous cross, Give To Our God Immortal Praise, and the Christmas carol Joy to the World! 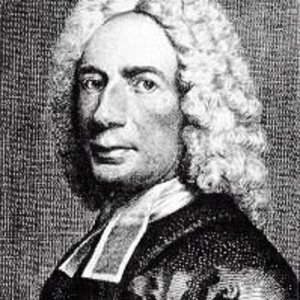 2) There is also a contemporary music artist Isaac Watts (1978-present). His first album you can see below was Face Down in the Deep End.... It was a secular album releaced in May of 2006. His second album is Saved From Myself. It is a Christian Album he released with Tate music in March 2011.